In a unique effort to raise awareness of domestic abuse, the NFL has decided to keep all of those accused or convicted of domestic abuse on the field. The program is designed to shame players by paying them to play football, allowing them to be judged by adoring fans, and profiting from merchandise with their names on it. 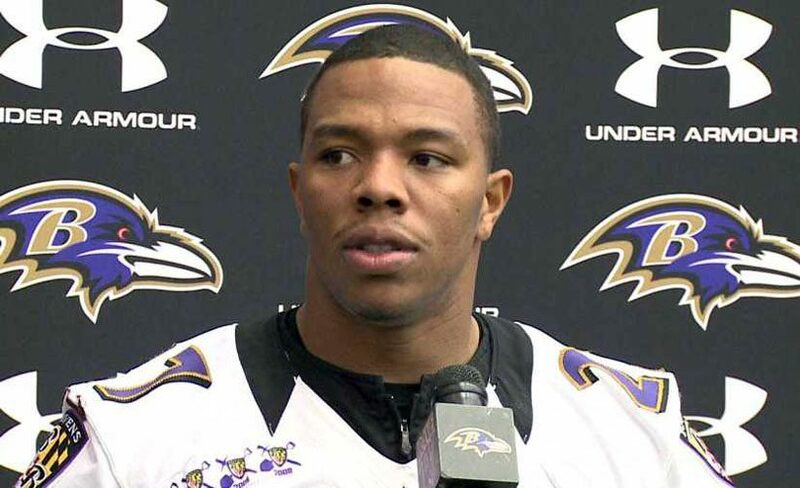 Fans of Raven’s running back Ray Rice were worried that footage of him dragging his girlfriend from an elevator after knocking her unconscious would risk him being benched for the season, causing viewers to forget the serious crime he’d committed. With the NFL’s insistence on public accountability, Rice was back on the field after a short two-game suspension, raising public awareness for the atrocity he had committed.